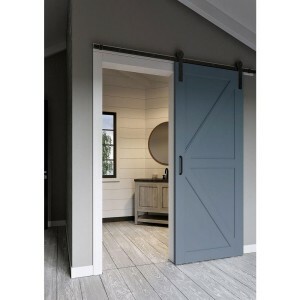 Refine the beauty and charisma of your home’s interior by adding a Front Barn Door sure to captivate all who enter. 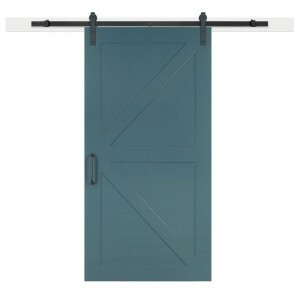 The Front Barn Door Kit provides rugged Masonite sturdiness fused with historic simplicity. Let the door add a touch of rustic sophistication to your home today.